Hair fall!! This has become one of the major problems people have started facing during their quarter-life crisis. But we often ignore the fact that there are a lot of natural remedies which can be followed at home to retain our hair density. Also Read : Is facial hair growth a side effect of Isotretinoin? Periodic trimming of your hair can help you a lot. Constant exposure to sun and dirt gets your hair dry and damaged resulting in split ends. 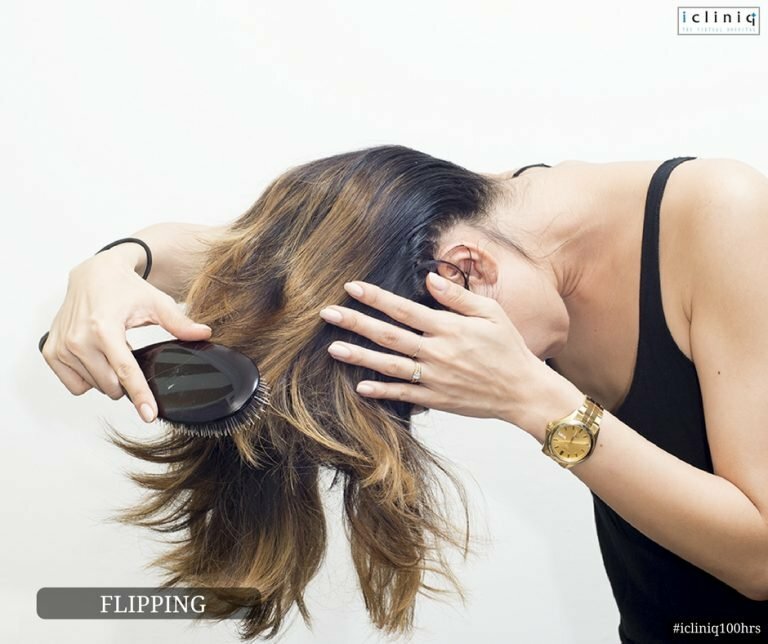 Trimming your hair once every 6 to 8 weeks removes the damaged split ends and lets your hair nourish itself. Also Read : Is consuming flax seeds good for hair growth? 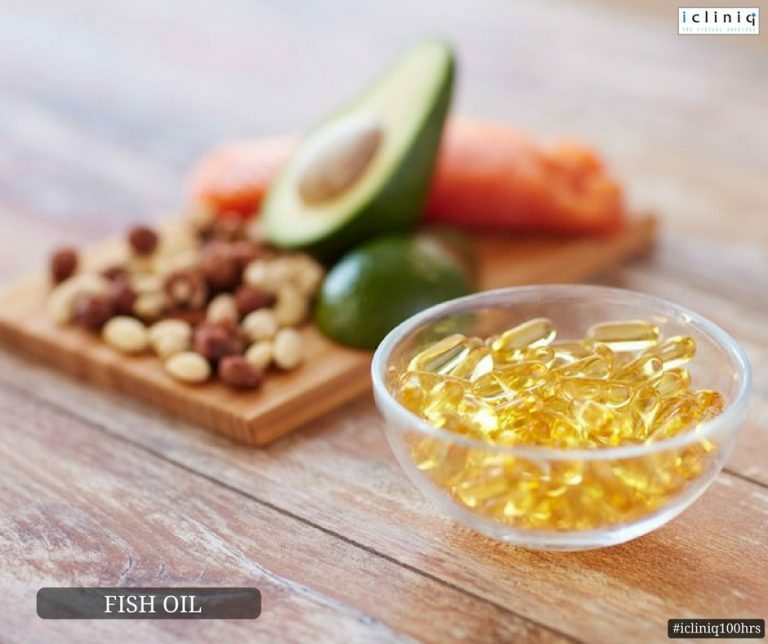 Fish oil is rich in omega fatty acids which nourishes your hair from the inside. Combined with antioxidants, they help in replenishing your hair density and diameter. You might have heard of this several times; this is because it is very effective. 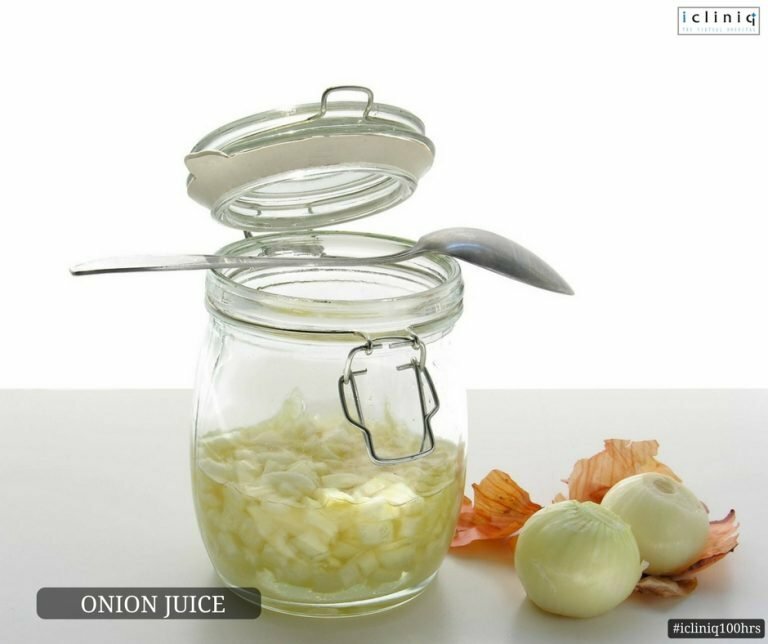 The sulfur present in the onion is what helps your hair grow. 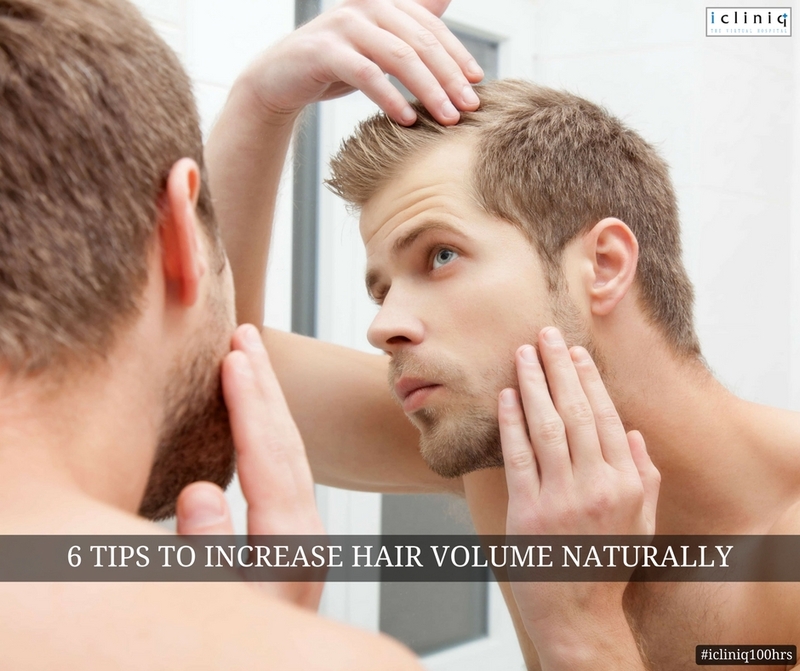 Boosting the collagen production in your tissue helps in the growth of lost hair. 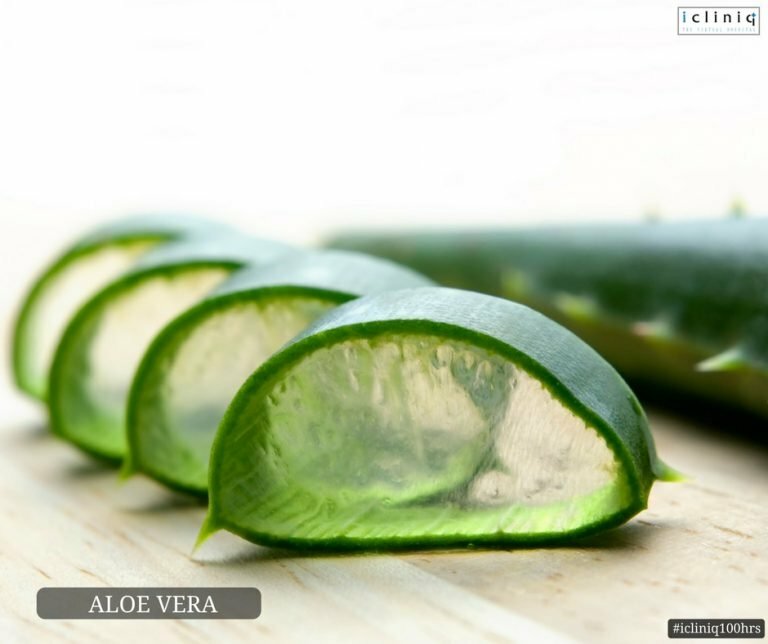 Aloe vera helps in soothing the scalp and conditioning your hair. 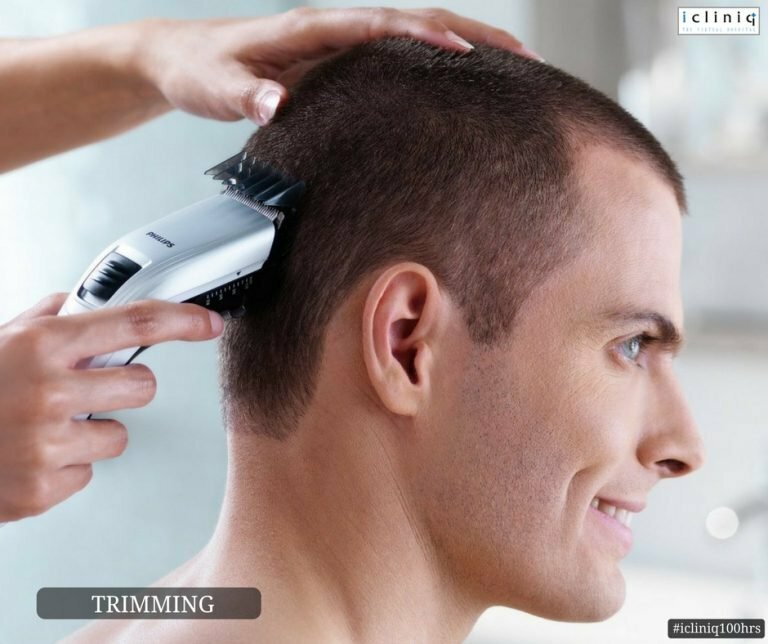 It clears dandruff on your scalp, leaving the way for blocked hair follicles to grow back. Apply natural aloe vera gel to your scalp two to three times a week for best results. Yes, you heard us right. Every day before you brush your hair flip your hair in the opposite direction for two to three minutes. This results in better blood circulation to the root of your hair increasing the phase of your hair growth. Hair fall is one among several problems caused by stress. Excessive stress can slow down the rate at which your hair grows. Relieving yourself from stress can be the key to overcoming several problems in your life. Q: What are the benefits of ginger for hair growth? Q: I have a new mole with a small hair growth. Does it look concerning? 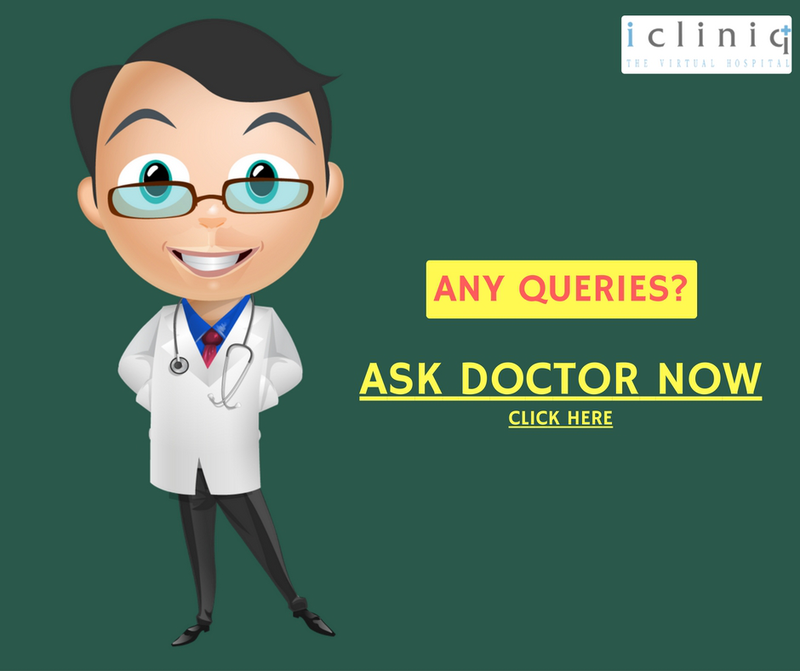 Q: How to reduce my hair fall and improve my hair growth?